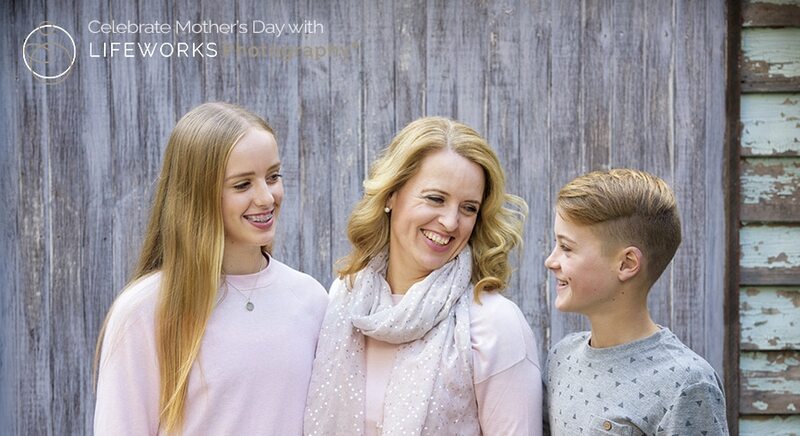 Mother’s Day Competition – Dear Mum …. 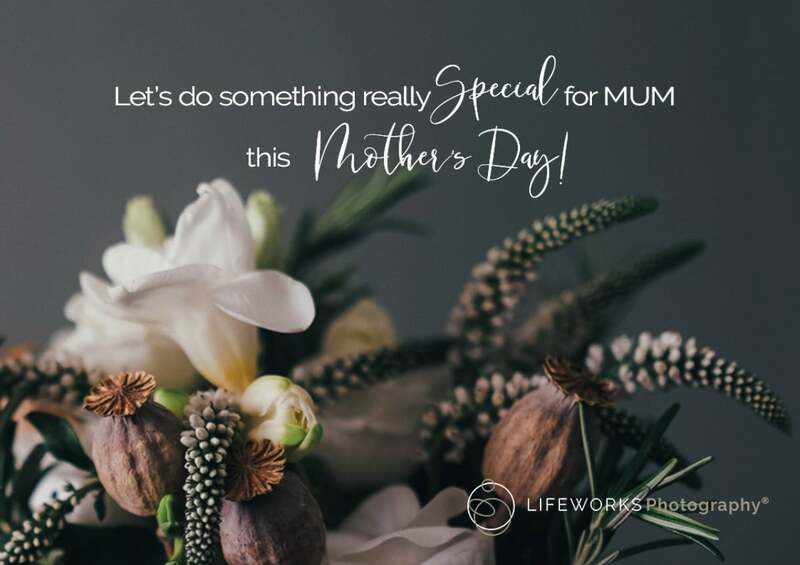 This year, our Mother’s Day Competition reminds us take the time to reflect, treasure and share the love we have for our mother’s in a heartfelt way. One day every year we have a special reminder to celebrate a very special lady in our lives. Our mums! What they bring or have brought to our lives is nothing short of amazing, you may see your mother every day, once a year, or sadly she may have passed. We would love to hear just what your Mother means to you! 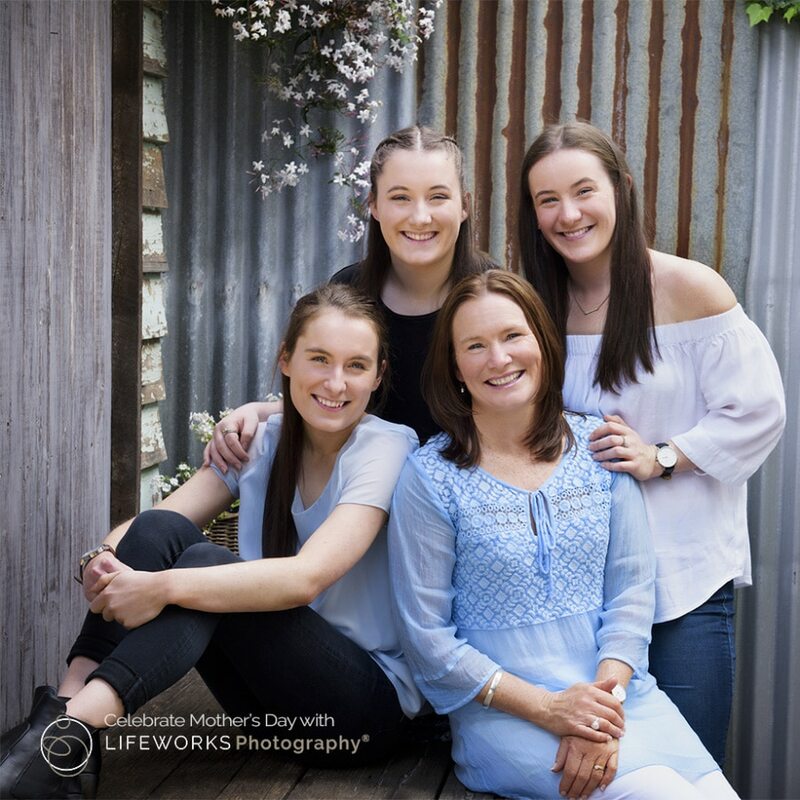 By taking the time to enter our Dear Mum Competition, You could WIN yourself an Amazing Photographic experience! 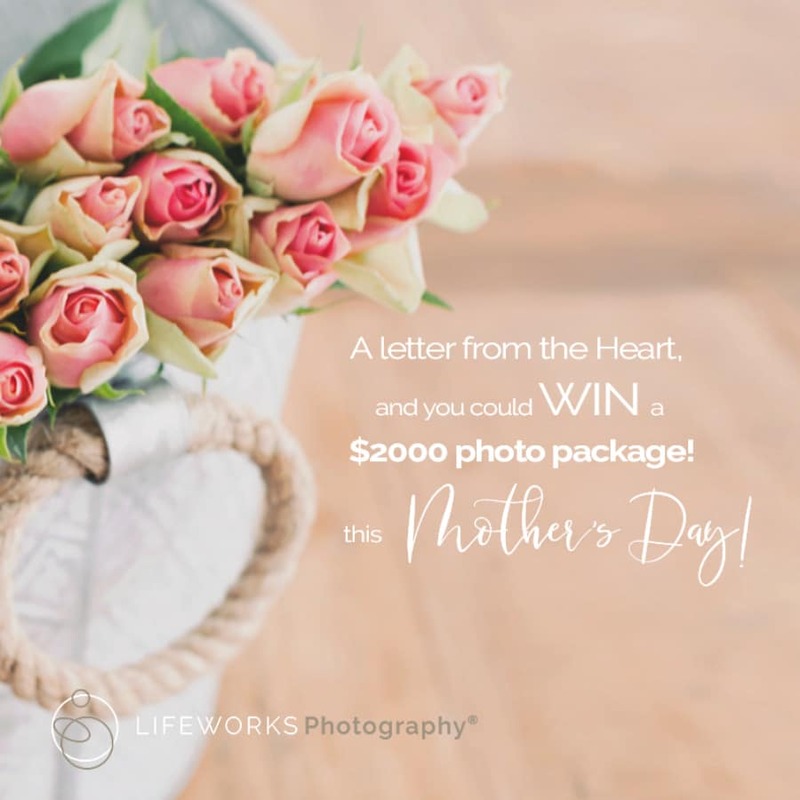 Top prize is a Lifeworks Photography Photo session with a beautiful boxed collection of 12 prints to the value of $2000 dollars! 5x Runner up prizes of a $250 Gift Vouchers to be WON. Grab a coffee, tea or wine … Find a quiet spot where you can think and write a letter to your mum. 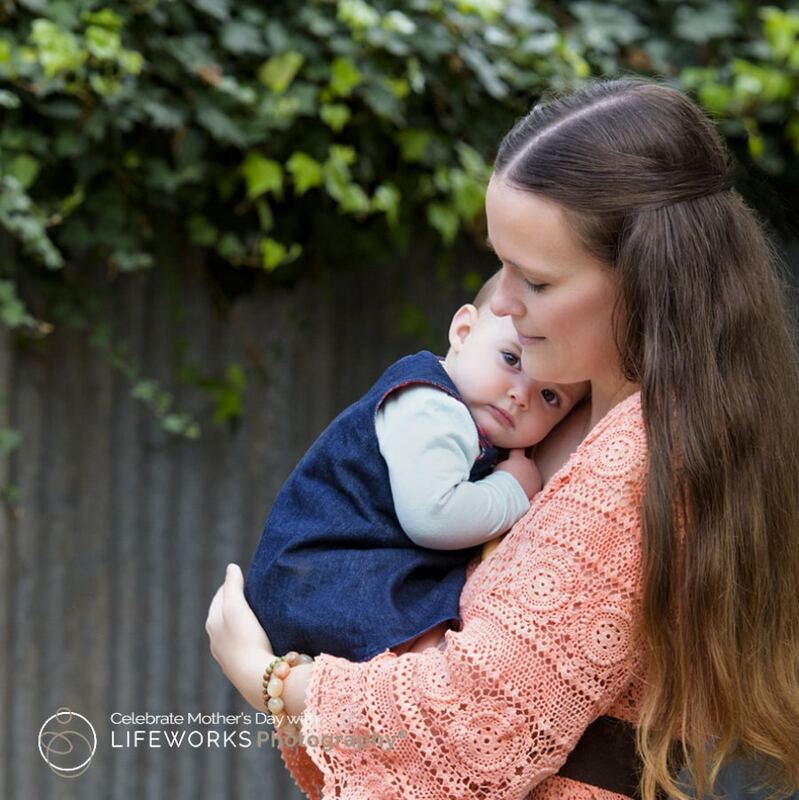 Make sure to include in your letter – What are you are most thankful for, why it’s important for Mother’s to be captured in a photographs today. With whom you would like to share this photographic experience with. Then upload your details and Dear mum letter to the form at the bottom of this page, and we will be in touch! Life is short, there is no time to leave important words unsaid! Take the time today to write from the heart to a woman that has given so much! 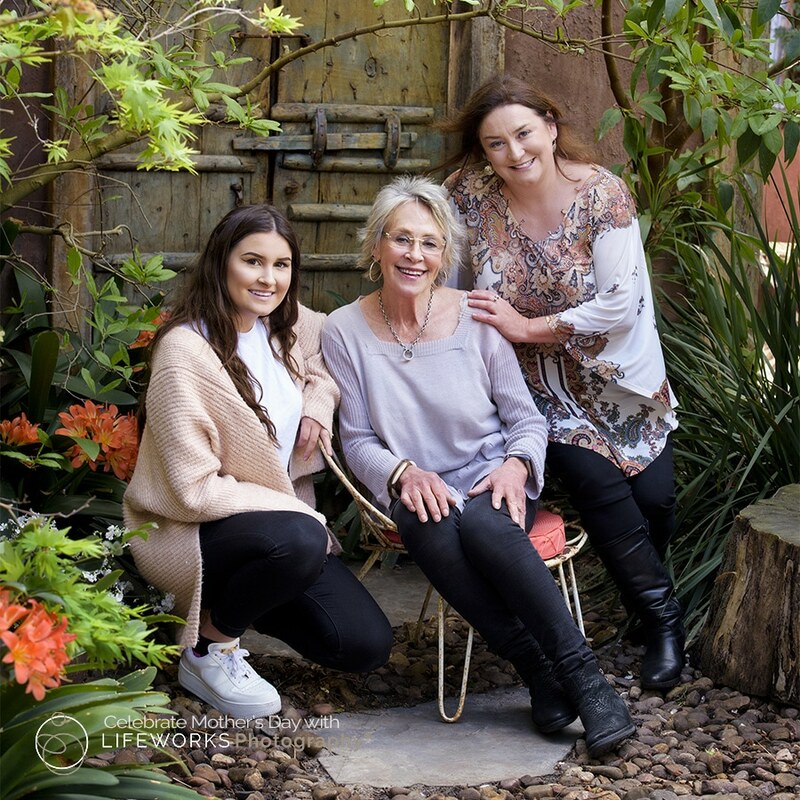 This photo was taken on location, all others on this page were taken at Lifeworks Photography Outdoor Studio in Northcote, Melbourne. 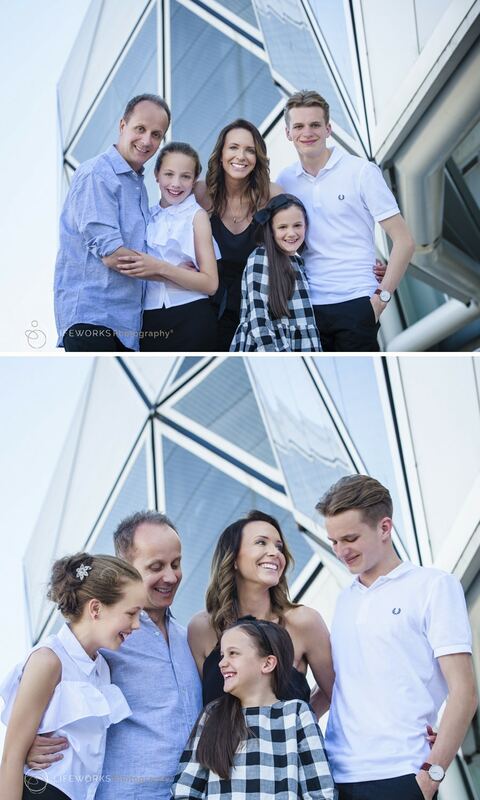 Check out more Family Portraiture here!